Get in touch with your inner bookworm, Candy Girls! 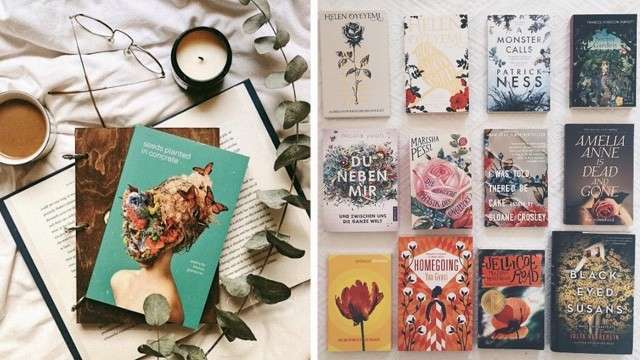 While we all love browsing through Instagram and lurking through Twitter like the best of 'em, why not spend your hot summer days reading books, instead? 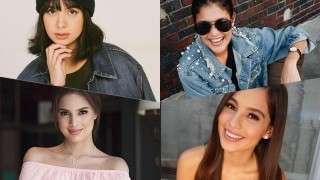 Here are seven books coming out this month that all Candy Girls will love! 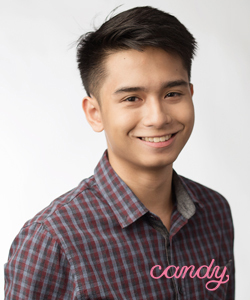 From the bestselling author of The Summer I Turned Pretty series comes the much-anticipated conclusion to the Lara Jean trilogy! 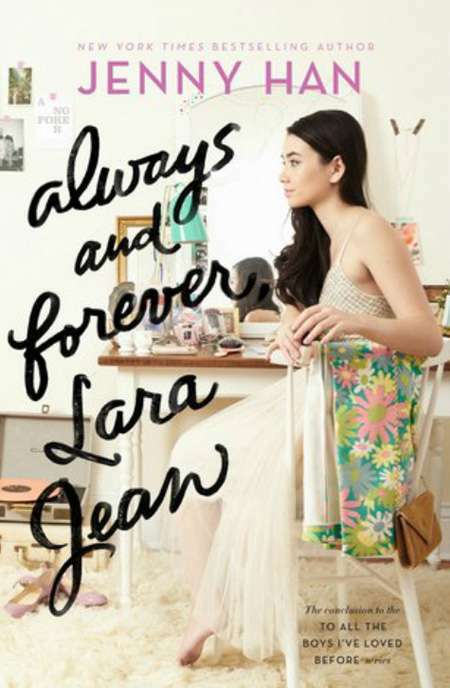 After Lara Jean's high school romantic struggles in the previous books, everything seems settled: She and her boyfriend Peter are more in love than ever, her father is finally remarrying, and her older sister Margot's coming home for the wedding. However, change is looming on the horizon, in the form of college. 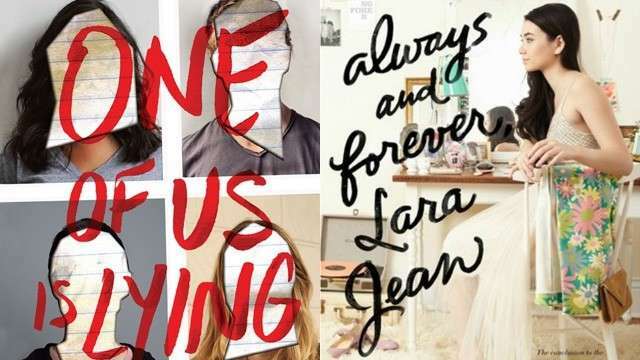 Can Lara Jean and Peter's relationship withstand all these growing pains, and at the end of it all, can Lara Jean stay true to herself? 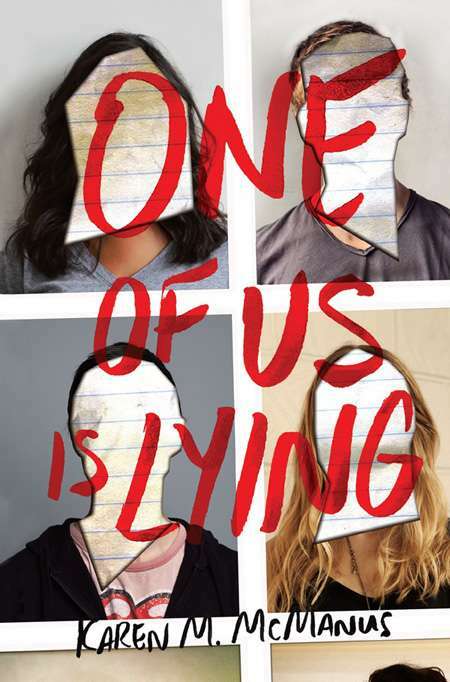 A promising first-time novel, this book packs a ton of suspense—think The Breakfast Club meets Pretty Little Liars. Brainiac Bronwyn, Homecoming Queen Addy, delinquent Nate, star athlete Cooper, and outcast Simon: All five walk into detention, but only four walk out. Gossip blogger Simon is dead, and it turns he planned on releasing juicy info on each of the other four. Everyone has his or her own motives and secrets, but only one of them spells murder. 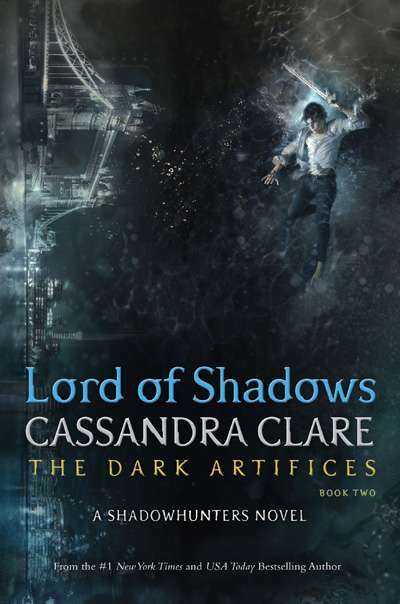 The second novel in the critically-acclaimed The Dark Artifices series takes us back to the Shadowhunters world. Emma Carstairs has finally avenged parents' death, but things are far from calm. 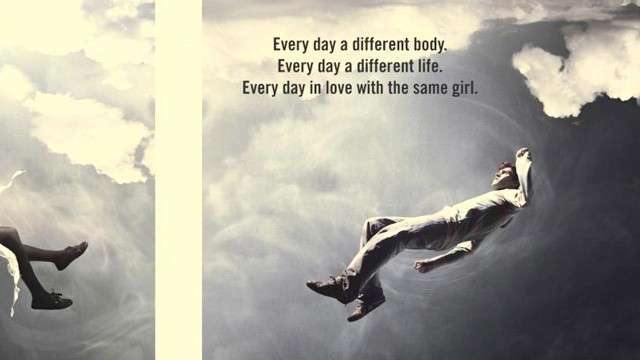 To hide her forbidden feelings for her parabatai, Julian, she starts dating his brother, Mark. As more threats from mysterious villains hang overhead, Emma must come to terms with her heart—or risk everything else in the balance. 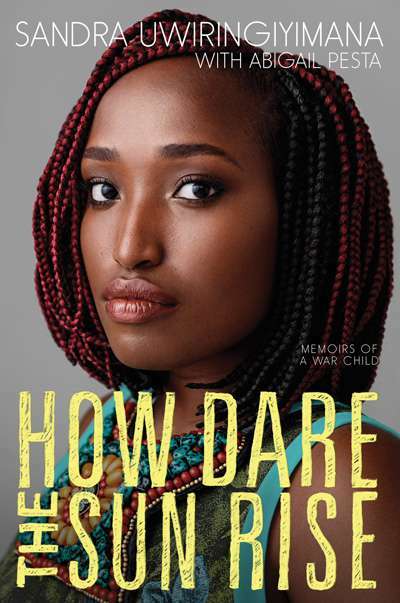 A chilling, true-to-life story about the author's childhood in Uvira, Congo, a place of war and destruction. This tale of staying in refugee camps and attempting migration will certainly open the eyes of many to the numerous social issues that befall the modern world. 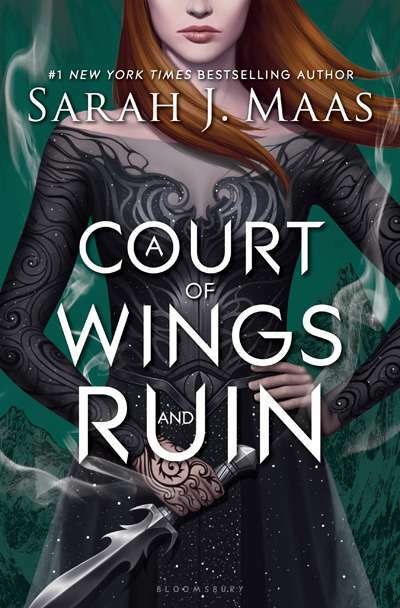 The third volume of the bestselling A Court of Mist and Roses series sees Feyre returning to the Spring Court, determined to obtain information on Tamlin's plans while the invading king takes over Prythian. One small mistake spells ruin for both her and her kingdom—but will Feyre learn who she can trust, before it's too late? A high school dropout with a fractured family, Kale Jackson has spent his whole life trying to control his time-traveling ability. One minute he's a teenager, the next he's a World War II sharpshooter battling it out in the field, causing PTSD in his modern body. When ex-girl-next-door Harper moves back into the neighborhood, however, she helps Kale rediscover himself despite his flaws. 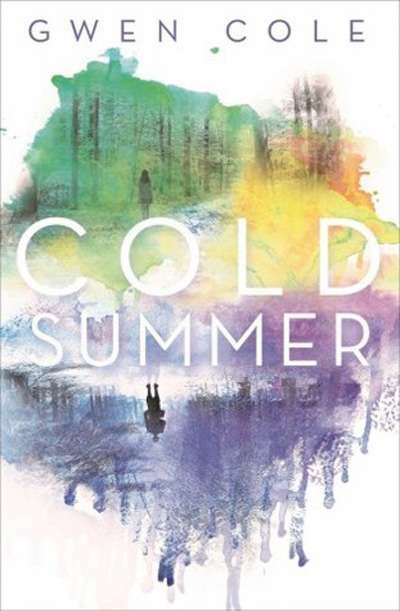 But when Harper finds his name listed as a casualty of war, Kale must accept his power—and himself—to avoid a fate that was never meant for him. 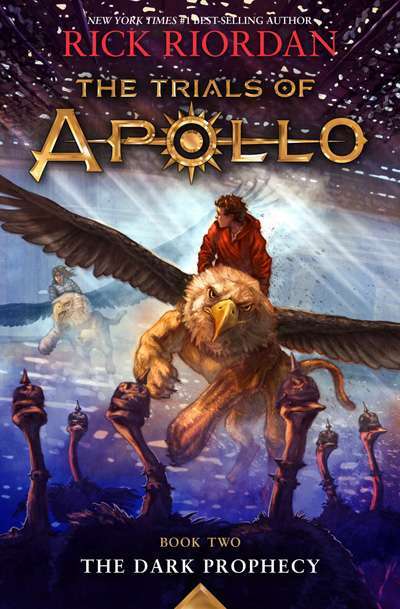 A must-read for fans who miss Riordan's Percy Jackson series, the second installment of The Trials of Apollo chronicles the humorous yet onerous adventures of the god Apollo, who's been turned into a powerless and gawky teenage boy as punishment by his father, Zeus. In an attempt to reclaim his rightful spot as an Olympian, Apollo must swallow his pride and team up with mortals on yet another quest to restore the Oracle to its former glory. Find anything to your liking, Candy Girls? Share this post or let us know down below!